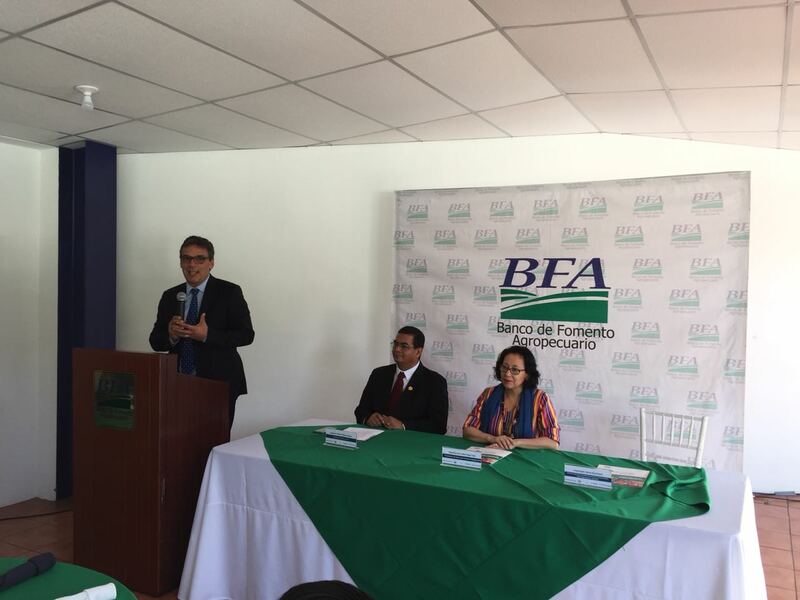 Index based insurance product launched in El Salvador to protect micro and small entrepreneurs against serious financial loss after natural disasters. 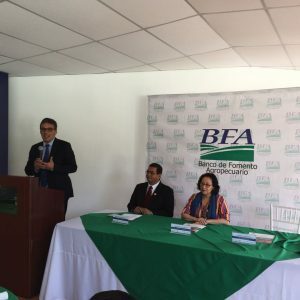 Bridgetown, Barbados – June 27th, 2018 – The Microinsurance Catastrophe Risk Organisation (MiCRO), a reinsurance company incorporated in Barbados, has announced the launch of Produce Seguro in El Salvador, an index-based insurance product that protects low-income families against natural disasters. 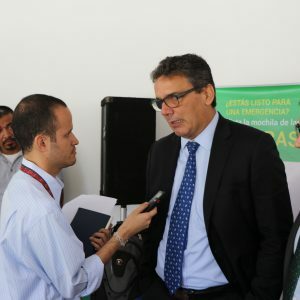 “After having launched a similar product in Guatemala last year, this product launch in El Salvador shows that MiCRO’s solution, the first one offering protection against natural disasters to those who need it most, is replicable, a critical factor to scale up and be able to offer this innovative product sustainably”, said Carlos Boelsterli, CEO for MiCRO. MiCRO’s product covers business interruption losses from excessive rainfall, severe drought and earthquakes. 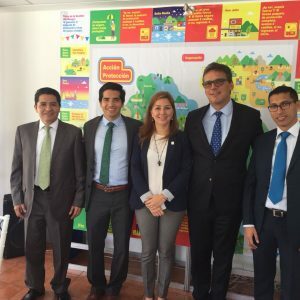 Through its local partners, MiCRO already piloted a similar product in Guatemala last year, which was recently launched nationwide, and plans to expand to three additional countries in the next two years, the first one being Colombia. 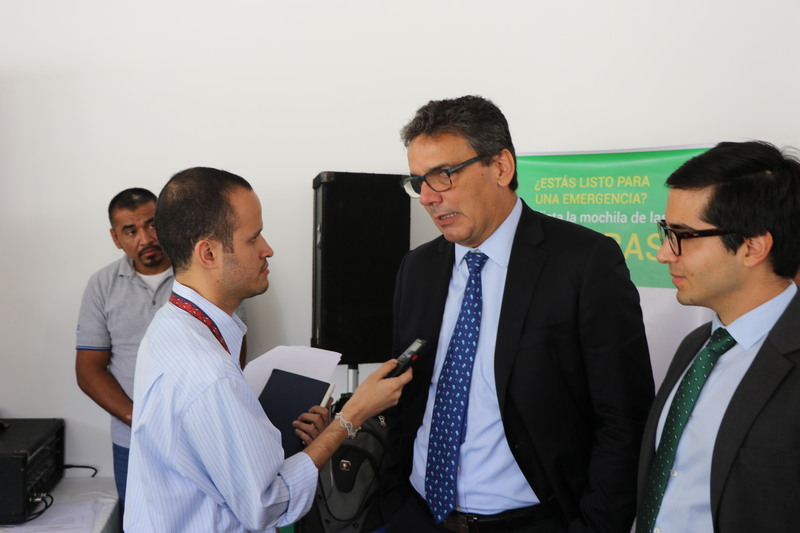 The catastrophic risk index insurance policy, designed by MiCRO and provided through local partners Banco de Fomento Agropecuario and Seguros Futuro, is triggered automatically by predetermined events that are verified by objective data sources, including NASA satellites. The stronger the event, the greater the payout to the beneficiaries will be. Policyholders will also receive disaster risk reduction training through national coordinating bodies. 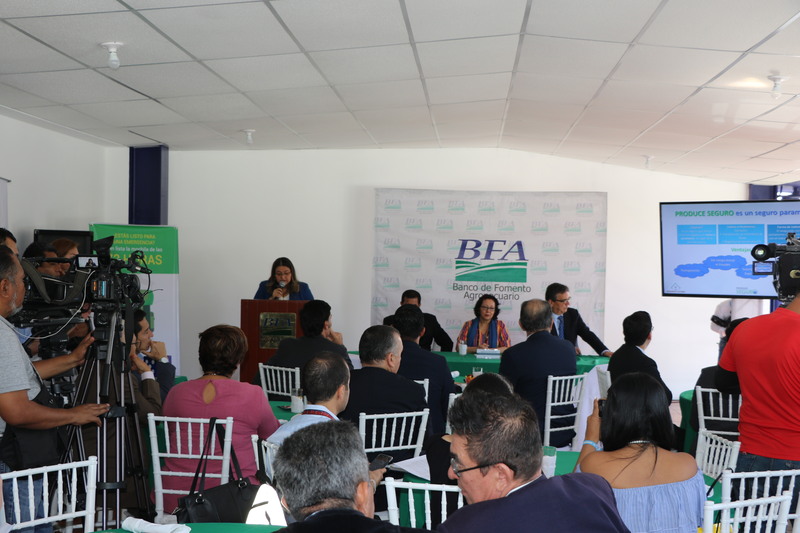 Critical to many Central American economies, the agriculture and small business sector is exceedingly susceptible to weather-related events. Climate change is a threat multiplier for many such events, increasing both their intensity and frequency. Before this product, there were no index-based, catastrophic risk insurance policies specifically for low-income individuals in El Salvador. MiCRO’s catastrophic risk index insurance products are expected to rapidly expand in the region. 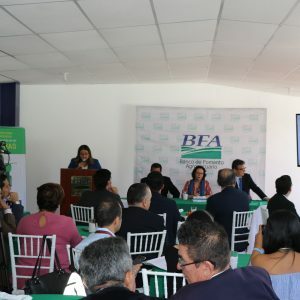 They will be offered through local insurance companies, which will distribute policies through aggregators, including microfinance institutions, and other organizations. 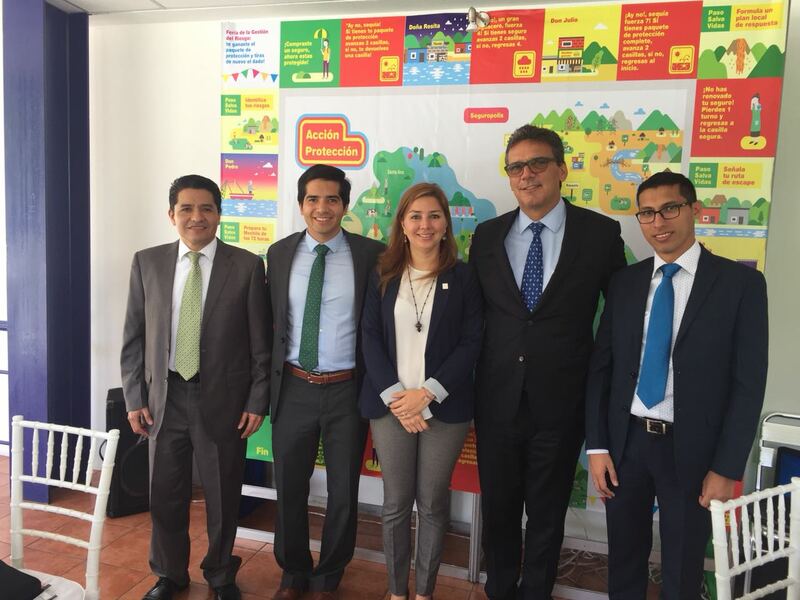 MiCRO is supported by Mercy Corps, co-founder of MiCRO, the Inter-American Development Bank, the Swiss Agency for Development and Cooperation, and Swiss Re whose technical assistance and risk capacity has been instrumental in providing this innovative insurance protection. The Microinsurance Catastrophe Risk Organisation (MiCRO) is a specialized reinsurance company that combines the capital efficiency of the international reinsurance market with donor capital to design and deliver comprehensive insurance solutions to low-income populations, especially microentrepreneurs and smallholder farmers.